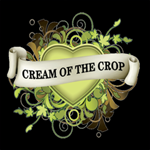 Cream of the Crop - White Chronic. Free US delivery. 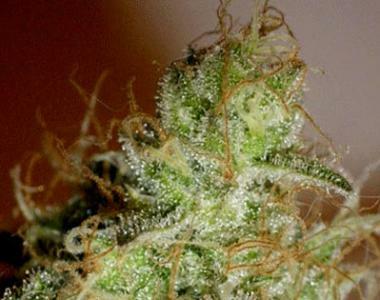 White Chronic has the fruitiness of White Widow and the great honey aftertaste of the famous Chronic. Commonly forming one mammoth central bud, glinting with trichomes, she is as beautiful to look at as she is to smoke.